A selection of magazines displayed in a shopping centre. With a data base of over 5,000 carefully selected venues across all of Scotland’s major conurbations, we can select the perfect delivery points for your particular publication. We can and will select venues, either geographically or by category. We have built a relationship with venue management and staff, and this ensures we understand their requirements and they understand and value your publication within their premises. It may be that you publish an audited title (ABC/ MFD) or are looking to acquire audited status. At doortodordelivery.co.uk we are specialists in both audited and un-audited publications – indeed we have considerable experience in working with publishers who require audited status and ensuring compliance with ABC regulations and protocols. We utilise the latest PDA’s coupled with state of the art software to ensure that your publication is delivered at the right time every time. We understand that delivery efficiency is paramount and by that we mean publications are prominently placed, old copies are removed and returns are noted. 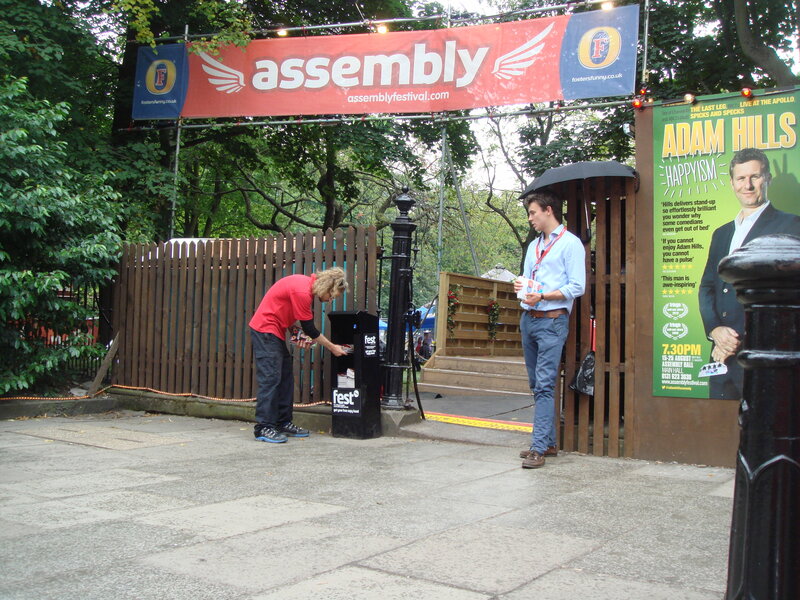 This allows you, the publisher, not only to relax in the knowledge that their publication is being seen and therefore more likely to be picked up, but that doortodoordelivery.co.uk are constantly monitoring distribution quantities to both maximise distribution and reduce waste, and therefore printing costs. We currently work with some of the UK and Scotland’s leading publishers and publications. 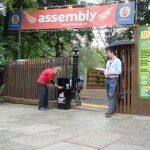 Edinburgh Festival distribution is our speciality. ESPC Homepages – The weekly property listing covering Edinburgh, the Lothians, Fife and Borders. 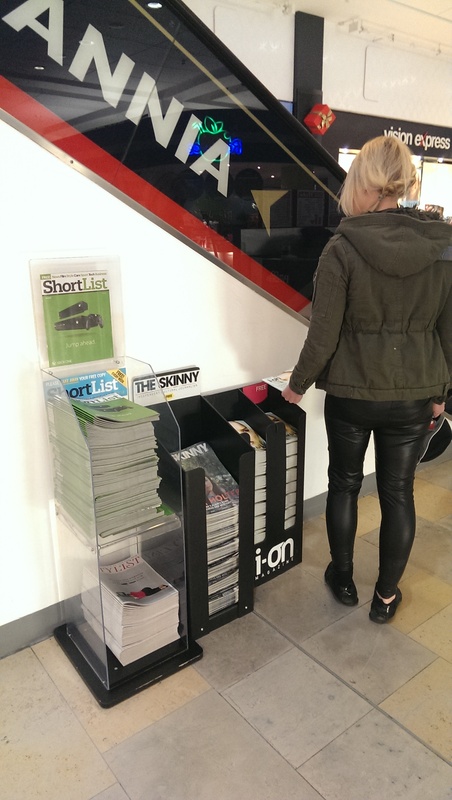 ShortList – The UK’s largest circulating Mens magazine. StyList – The sister title to ShortList servicing a female readership. The Skinny – Scotland’s largest free circulating listing and events magazine. I-on magazine – The Capital’s and Glasgow’s largest free circulating lifestyle magazine. The List – The definitive guide to what’s on in Edinburgh & Glasgow. TFN– The weekly newspaper for Scotland’s voluntary sector. Artmag – Scotland and now Northumberland’s largest distributed, freely available art magazine. BQ Magazine -The countries premier business magazine. In addition to many periodicals we distribute the programmes for the Edinburgh Filmhouse, Scottish Storytelling Centre, Collective Gallery and Dancebase, Scotland’s Centre for Dance. We also deliver seasonal titles such as The Edinburgh International Film Festival and various Edinburgh Festival publications including Fest magazine, Three Weeks and Broadway Baby.